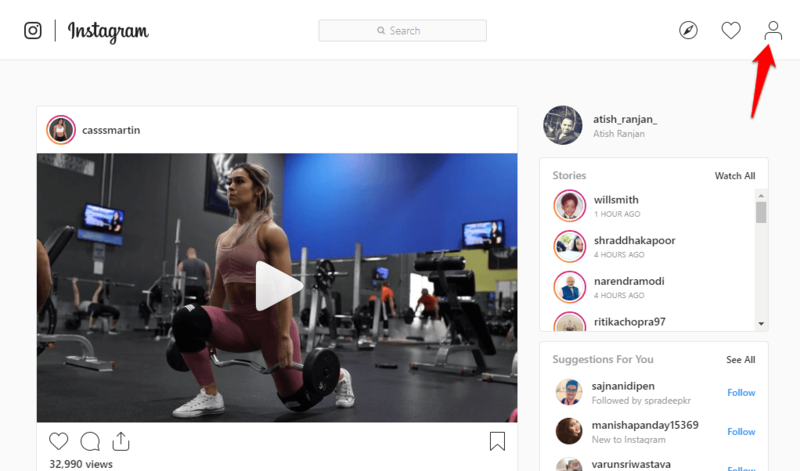 Instagram needs no introduction because it is one of the most popular photo/video-based social networking app which is owned by Facebook Inc. On techtricksworld.com, we love to publish Instagram related blog posts once in a while. I am not a very frequent user of Instagram, but I do love to check it once in a while. Today, I was checking out to know which accounts I have followed, but they haven’t accepted my request to follow. But, I was not aware of finding it out, so I searched on Google and found the way. So, I did that way and thought to write the steps to see the pending follow requests on Instagram for our readers. Before we check out the steps, let me tell you that when users have not edited their privacy settings to make their account as private, you can directly follow them but when users set their profile as private, and when you try to follow them, a follow request goes to them, and upon their approval, you will be able to become one of the followers of them and can see their updates. So, when you follow such private accounts, it is actually requested first. Most of the times, users approve the request, but at times, your request is not approved or declined. If you want to check out which accounts you have requested to follow which are still pending, you can check that out by a simple method. One thing, I want to tell you that the method on PC and phone are almost the same. 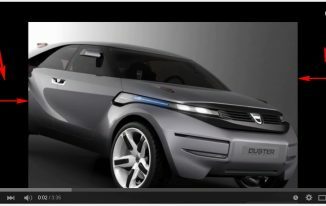 However, I am going to share the screenshots taken on Browser version of Instagram. 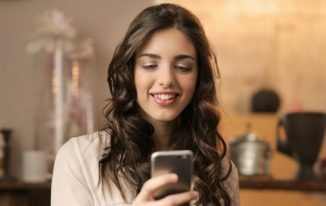 Visit Instgram.com in your web browser on your PC, and log in with your credentials. 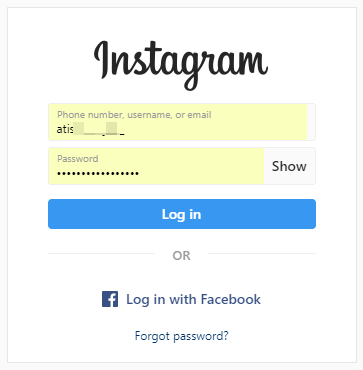 Once logged in click the icon shown in the screenshot below to open your Instagram profile page. Now, you will be taken to Privacy and Security page. 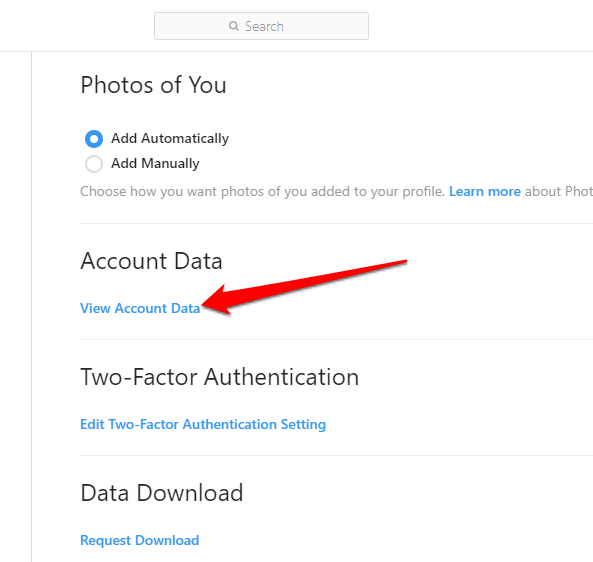 There look for Account Data, and click on that. You can now see the usernames of the ones whom you have sent follow request and they are still pending. That means they haven’t approved or rejected your follow request. How can you cancel these pending Requests? Since you don’t see any option when you see the pending requests; you cannot do anything from there. So, to cancel these, you have to copy the usernames one by one and find in the search bar of Instagram, and when you can see the profile, click “Requested”, and then click “Unfollow”. That’s all you need to do. 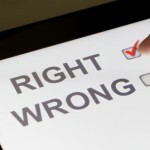 You have to repeat this process for every user. When users set their privacy setting and make their profile private, they get right to accept or reject the follow request of other users. And, until they accept your request, you may not be able to their photos or videos since they are private and only those can see whose follow requests are accepted. 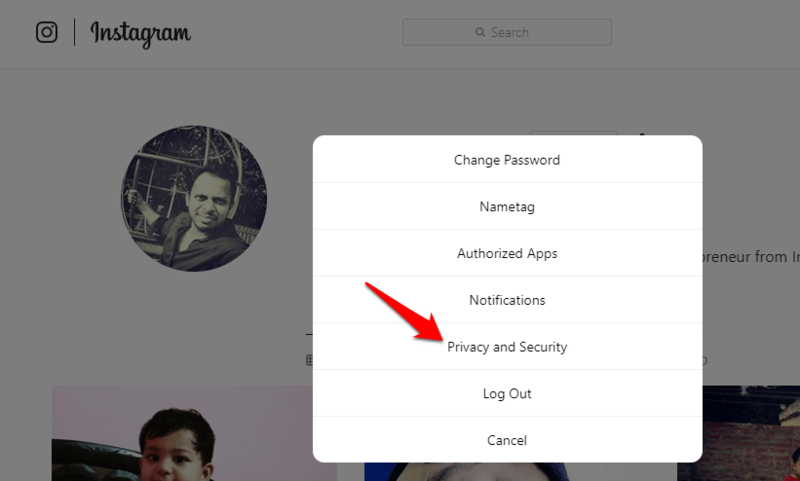 How to Make Your Account Private on Instagram? 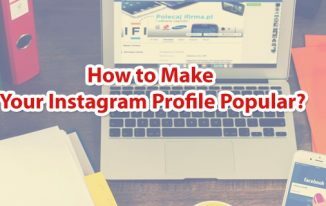 If you are wondering how you can also make your profile Private, then let me tell you that it is extremely easy to do that. Now, your Instagram account is set to Private. No one can check out your photos or videos until you approve their follow request. Instagram is a popular social networking app that is being used by a huge number of people. Especially, celebrities use this most often to upload their photos/videos. 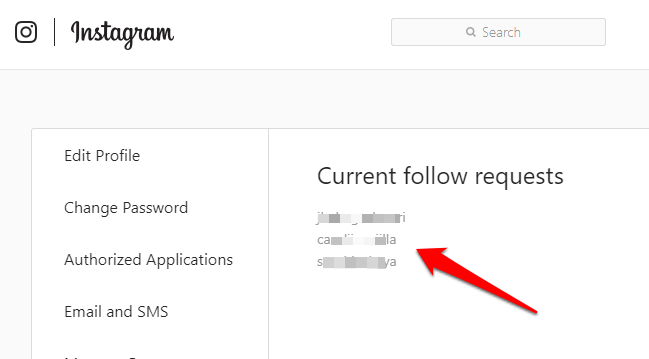 I hope you would find this guide “How to see pending follow request on Instagram” useful.